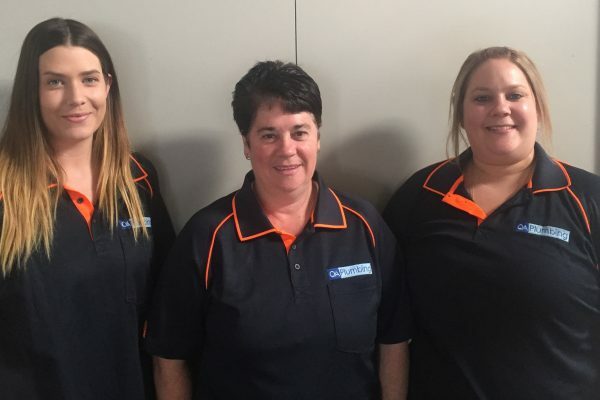 Founded in 1975 as Diversified Contracting, servicing the Eastern Goldfields, the company has gained a reputation as a trusted, reliable and knowledgeable leader in the supply and installation of Plumbing and Specialised Pipe System services. Phil & Merice Brown along with their children Charlene & Glenn have been building an honest, professional but personal plumbing business in Mandurah since early 2000. 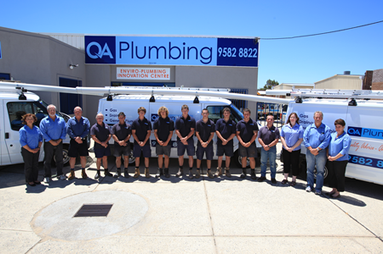 QA Plumbing supports the local community with involvement in Rotary, sporting clubs, school work placement, and using all local business and suppliers. 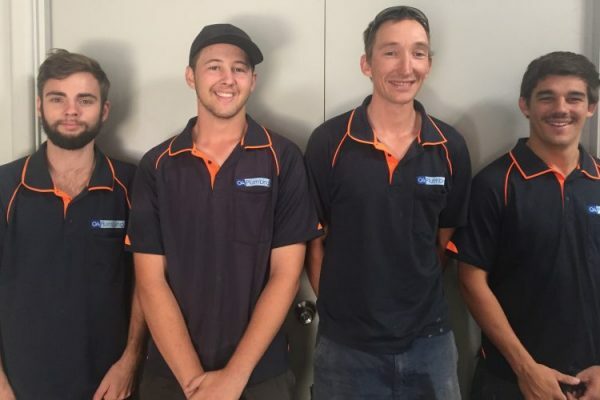 Because QA Plumbing is part of the Mandurah community, it understands the requirements of its varied clients and also the necessity for prompt, professional and reliable service. 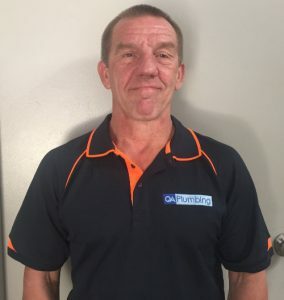 The company is progressive, innovative and dedicated to delivering the best advice and cost effective services to install all manner of plumbing, from everyday household needs to light commercial. Striving for continuous improvement in Safety, Quality and Service, while developing career paths for our employees, has resulted in the formation of a very capable and loyal workforce. 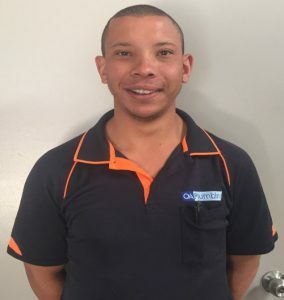 With 4 fully licensed and accredited plumbers and gas fitters, 3 apprentice plumbers, one mature age apprentice and an emergency plumber available seven days a week, QA Plumbing has an experienced team able to do the right job for the right price and in the right time frame. Having a strong belief that solid, trusting ethical relationships with our customers, suppliers and staff is paramount for success, has and will continue to make QA Plumbing the contractor of choice. 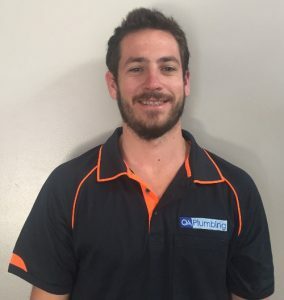 QA Plumbing Pty Ltd’s commitment is to continue to improve on all of the above and work tirelessly to remain a leading provider of Plumbing services in Western Australia. 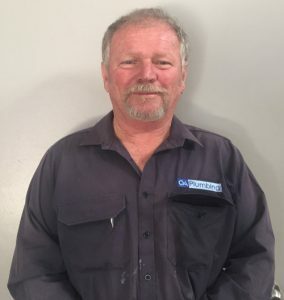 QA Plumbing has an absolute commitment to its “Safety Culture and Compliance” to provide the safest possible workplace environment for its employees and clients.